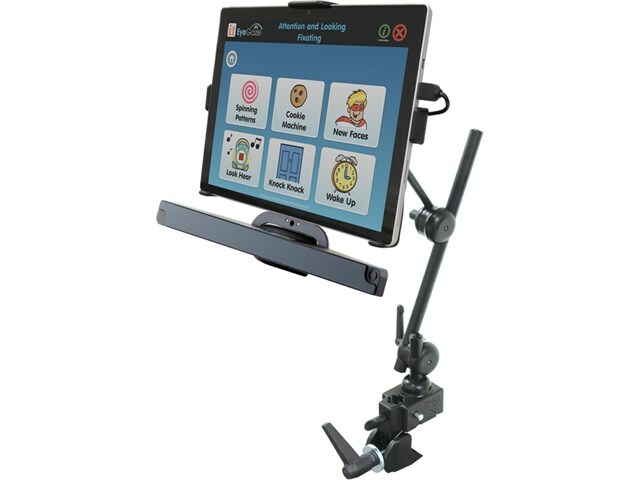 This all-in-one bundle offers an affordable tablet and eye gaze solution that is portable, robust and easy to use. The Surface Pro EyeGaze Education bundle provides all you need to get started with eye gaze in the special education classroom or at home. 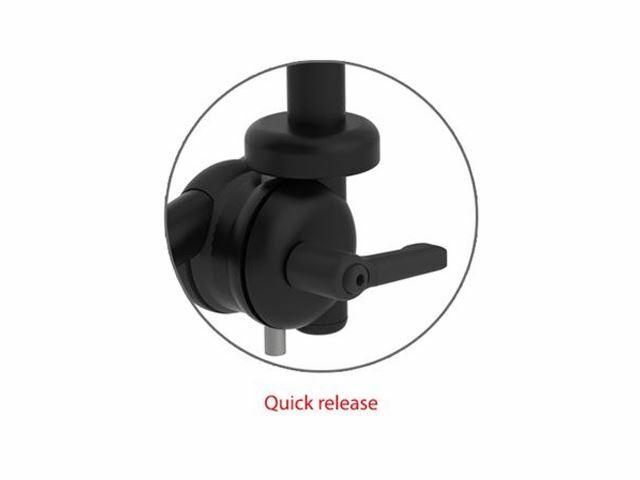 Irisbond Duo Eye Tracker (+ EasyClick Lite). 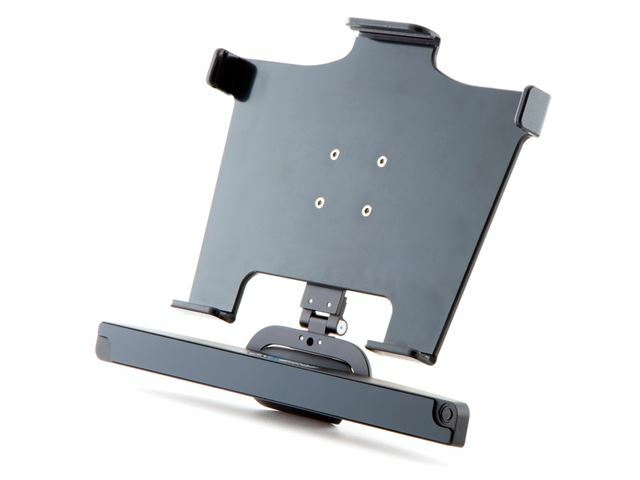 A robust and portable mounting solution. The Surface Pro 5 has a high-contrast, low-glare 12.3” HD screen, perfect for use with eye gaze. It delivers speed and performance thanks to a powerful Intel Core i5 dual core processor, 8GB RAM and 128GB SSD storage. Windows 10 Pro is pre-installed and the battery can last up to 9 hours. 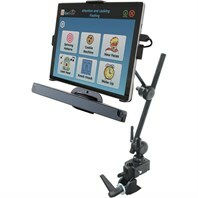 The bundle comes supplied with one of three pre-configured mounting solutions offering a portable and sturdy setup. 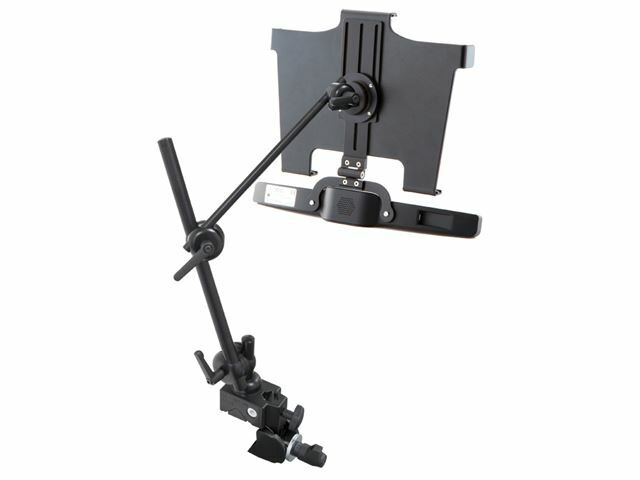 Each comes with simple Quick Release adjustment, super clamp and an eye gaze mounting bracket. 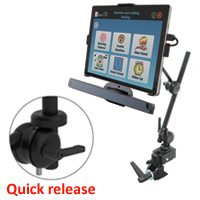 It is a versatile mounting system that can be customised to meet individual needs and environments that attaches easily to tables and wheelchairs. These popular eye gaze software titles include 54 activities and are supplied pre-installed on the Microsoft Surface Pro. 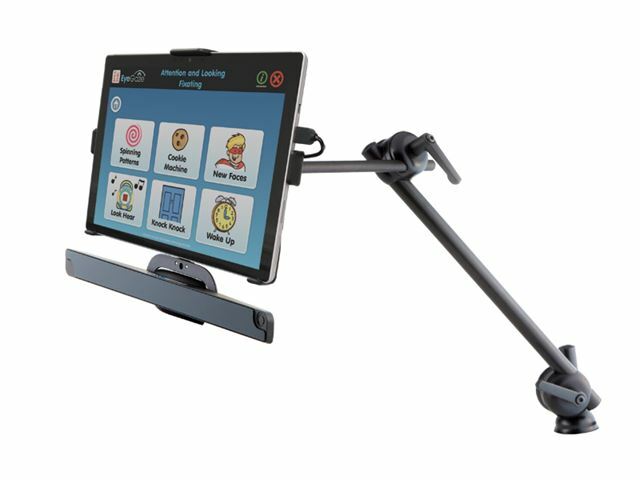 This collection takes users on the learning curve from assessment and cause and effect understanding through to using eye gaze for communication, learning and leisure. For additional comfort and convenience of desktop typing and navigation on your Surface Pro, the Surface Keyboard and Logitech Bluetooth Keyboard are easy to connect whilst being compact and lightweight (each sold separately). Warranties: standard warranty and support is provided by Microsoft.